The third book in the Royal Sorceress series. From Christopher Nuttall, best-selling science-fiction and fantasy author, comes the next instalment in his hugely popular fantasy / alternative history adventure Royal Sorceress series. The British Empire is teetering on the brink of war with France. A war that may, for the first time, see magicians in the ranks on both sides. The Royal Sorceress, Lady Gwendolyn Crichton, will be responsible for the Empire’s magical resources when the time comes. Still struggling to overcome prejudice within the Royal College of Sorcerers, she has at least earnt the gratitude of much of the aristocracy, if not their respect. Just when Gwen needs to be firmly focussed on training new sorcerers, her adopted daughter Olivia, the only known living necromancer, is kidnapped. Her abduction could signal a terrible new direction in the impending war. But Intelligence soon establishes that it was Russian agents who took Olivia, so an incognito Gwen joins a British diplomatic mission to Russia, an uncertain element in the coming conflict. Once she has arrived in St Petersburg, she discovers that the Tsar is deranged and with the help of a mad monk has a plan that threatens the entire world. 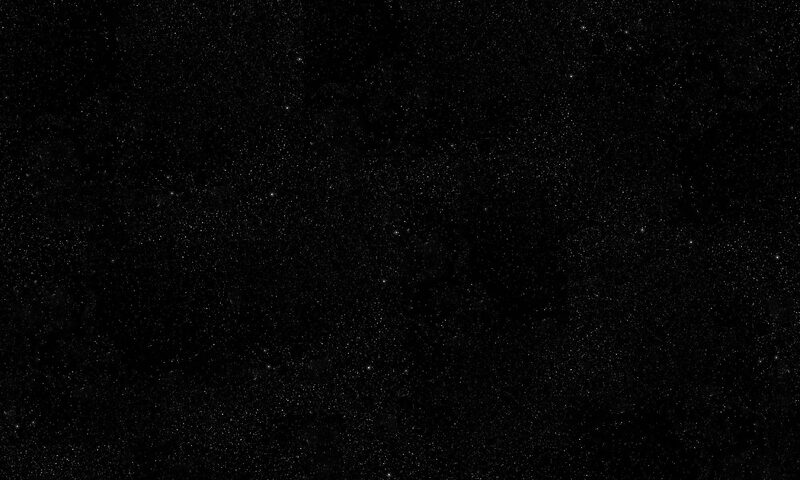 Immediately following on from The Great Game, Necropolis sees Gwen thrust into the wider international arena as political unrest spreads throughout Europe and beyond, threatening to hasten an almighty conflict. Once again Christopher Nuttall combines exciting fantasy with believable alternate history that is almost close enough for us to touch. Gwen returns in Sons of Liberty. 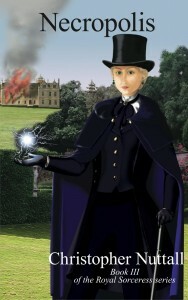 Necropolis, the third book in the Royal Sorceress series, was published in a digital edition on 8th August 2014 and in paperback on 10th November 2014.